Currently browsing articles with a topic of "calvert cliffs". 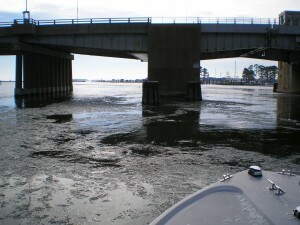 Catching striped bass in winter on the Chesapeake Bay isn’t easy. It’s not that the fish aren’t around because there are some to be caught. It’s just that it’s very hard to get to them. We’ve had an exceptionally cold December followed by multiple sub-freezing days in January. It’s also been very windy. The windows of light-tackle opportunity are frosted. 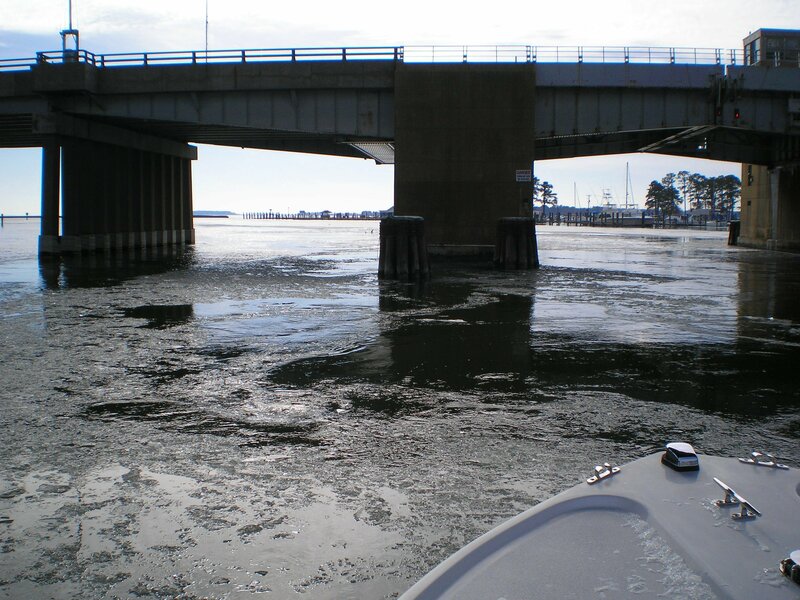 Even on rare days when the weather is fishable it’s a challenge to get on the water because the boat launches around Kent Island have been iced in solid. Fortunately, we got a little warming trend this week, so a few ramps opened up. Read More! 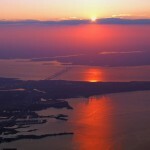 “There is but one entrance by Sea in this County, and that is at the mouth of a very goodly Bay, 18 or 20 myles broad…. Within is a country that may have the prerogative over the most pleasant place ever knowne, for large and pleasant navigable Rivers. Heaven and earth never agreed better to frame a place for man’s habitation…” – Captain John Smith, 1608 ♣ I first heard the Chesapeake region called “The Land of Pleasant Living,” when I read it on the side of a Natty Boh can. I didn’t know at the time that the phrase goes all the way back to the 17th century explorations of Captain John Smith. While I might disagree with the good captain during the frozen days of February, there’s no doubt that August brings out the very best of the Bay he called, “Chesepioc.” Read More!